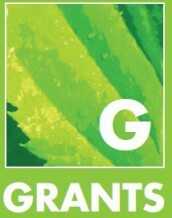 Grants are your local and friendly Independent Estate Agents with the service that sells. Become a Friend of the Furlong. Enter your name and email address below to be entered in to our competition to win £50 worth of shopping vouchers. You will also receive monthly news, updates and offers.